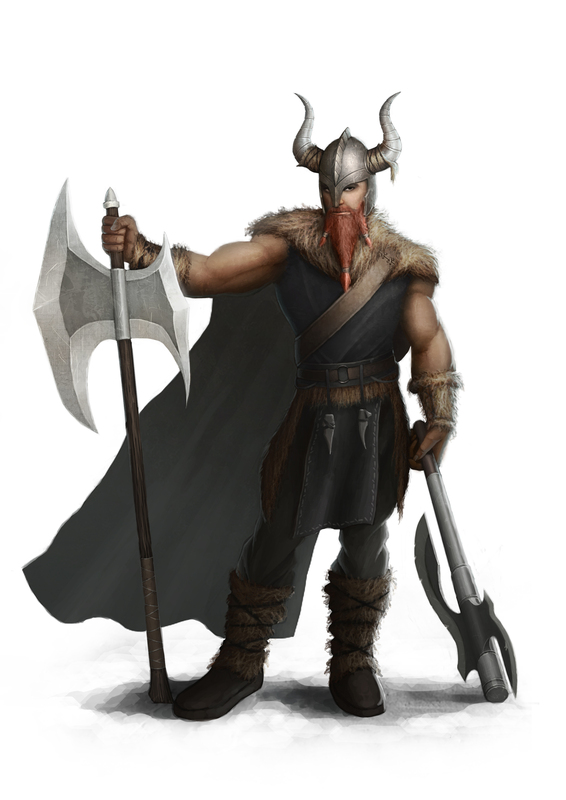 Warriors of Badelgard are known for their large stature and immense strength. It was during the Age of the Wardens that the Ulfr Crisis began. The story is recounted in Fell Winter, High Queen, and Dragon’s Son. AGE OF THE HUNDRED KINGDOMS – 835 to 1126 Y.E. After the Crisis, a fractured and severely depopulated Badelgard began a slow recovery. The noble houses of the Seven Wardens continued on, but faded greatly in power. It was at this point that Badelgard began to look outward. The Badelgarders sought vengeance for the injustices of the Ulfr Crisis and the atrocities of the outsiders. They left on huge raiding parties that ended in success. Gold, jewels, and other loot were carried back to the nation. Oskir turned from a backwater town to an incredibly wealthy city. Some Badelgarders called this epoch of plenty a “Golden Age.” The pillaged nations, however, called it “The Northern Terror” (among humans) and “The Human Desolation” (among the elves). Nocturne, Son of the Night takes place during this period. Partially out of vengeance for the raids, and partially out of desire for wealth, the Zarubes of the south did the unthinkable: build a ramp large enough to climb the Sky Cliffs (not even their navy could breach the war-boats of Andarr’s Port). A vast army of knights, fey-priestesses, and soldiers entered and occupied Oskir and the whole of the nation. The Priests of the Dragonmount started a rebellion, calling for the death of the occupiers for the glory of the Green Dragon. Rebel strongholds continue to this day.